When Red Bull partnered with electronic music duo Disclosure as part of a strategy to ignite brand excitement in bars, clubs and music venues we were asked to create new cutting-edge can design. We took the iconic Disclosure face and fused it with the high-octane cues of Red Bull. Using innovative touches, including on-can glow-in-the-dark inks and light boxes at point of sale we created maximum impact, energy and excitement. 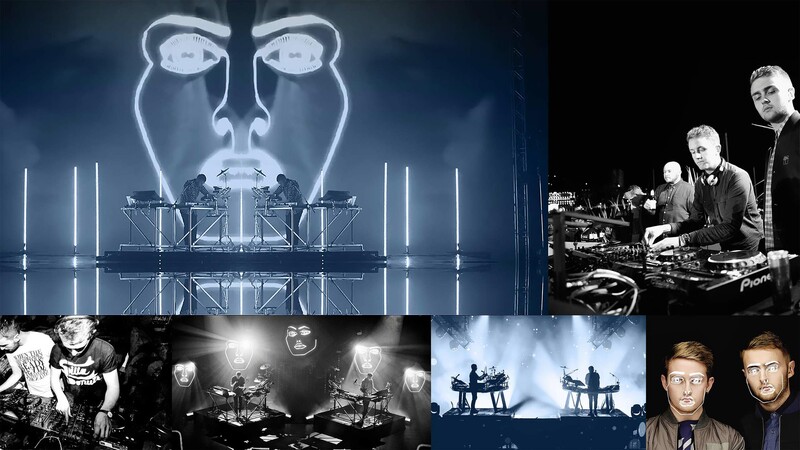 When the explosive collaboration between high octane brand, Red Bull and leading electronica artist, Disclosure hit the club scene, they needed our expertise to ignite the campaign at live venues, bars and clubs. We produced a limited edition can that celebrated the partnership of these two adrenalin fuelled brands using UV glow in the dark can inks to bring the iconic Disclosure ‘face’ to life at dance venues and music festivals across the UK. Customer engagement was further enhanced by a full social media campaign exciting light box installations. A cutting edge, glow in the dark limited edition can that was the cornerstone of this high octane campaign.